Perfect for training, this lightweight keeps you covered and dry. 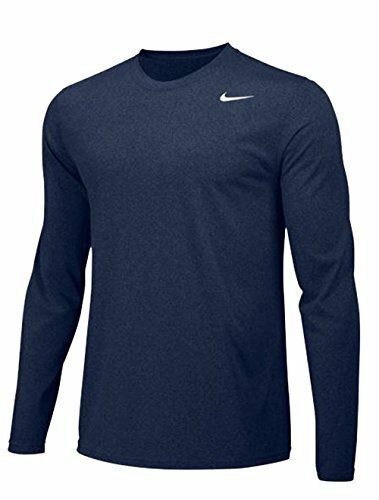 This Dri-fit top features a ribbed crew neck and heat transfer Swoosh.Perfect for training, this lightweight keeps you covered and dry. This Dri-fit top features a ribbed crew neck and heat transfer Swoosh.